Worldwide payment solution provider, Visa starts to hire professionals into the fields of cryptocurrency to develop upcoming blockchain-based digital environments. Undoubtfully, entering the rapidly growing market without getting people’s attention seems impossible in the modern era of high-end technologies. However, human resource representatives did make a mistake while publishing vacancy, looking for the product manager of the blockchain-oriented dev team, onto the leading recruitment platform, SmartRecruiters. As a matter of fact, being in love with payment processors and digital currencies was part of the candidate’s responsibilities. After getting thousands of calls from the top publications of the niche, the company decided to make the official announcement: “The product manager will be responsible for strategizing the upcoming development of the blockchain-oriented technologies. Crafting the so-called roadmap of the project will be the first obligatory of the person. Additionally, collaborative skills such as networking with various engineering organizations, a group of smart individuals and investors would be highly appreciated. He or she will need to connect to the representatives of the Visa Research team to build the trending products, implementing existing blockchain infostructure”. To tell the truth, there was the unusual indicator that made millions of people, especially the crypto gurus instantly react with the news. According to the job description, the candidate will be in charge of leading the team to develop the permissionless blockchain products. Basically, it supports the idea of having a network where everyone would be able to take part in the block verification process. Ethereum and Bitcoin are the perfect examples of having no permission at all. While another one obeys to the set of rules that defines the group of individuals who can be connected to the network itself. It was the main thing that made the submission popular. Unfortunately, there’s a shortage of people, who have the experience in developing and later on managing the permissionless ecosystems. 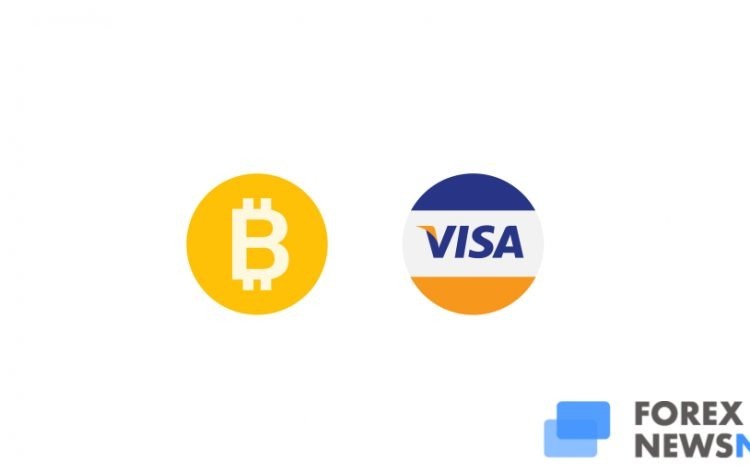 However, the trend is about to be changed and Visa will be the first company to take over the entire market. We should mention the fact that it was not the first time Visa trying to enter the crypto market. Back in December, it acquired foreign exchange payment provider for the price of $225,000,000.